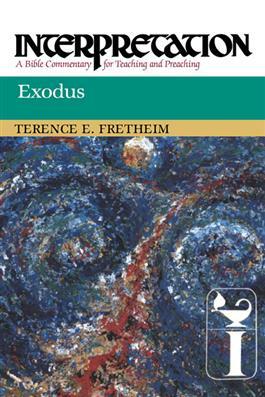 The introduction to this book recognizes Exodus as a Christian book, although it respects its pre-Christian roots in the Hebrew Bible. The commentary then moves in a straightforward manner to review issues of faith and history, the critical and theological tasks of a commentary, and other leading theological concerns. Terence Fretheim gives special treatment to the significance of the hardening of Pharaoh's heart, the relationship between law and narrative, and the shaping of literature by liturgy. This is the 2010 paperback edition. Originally published in hardback in the United States by Westminster John Knox Press in 1991.